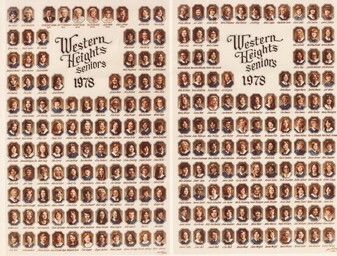 Welcome to the Western Heights High Class Of 1978 web site. We have created this interactive site to help us keep up in touch with old friend and to ensure we can contact everyone for future events. Please help us maintain the website by keeping your classmate profile page current. We are experiencing some problems with e-mail that is being returned to us as undeliverable. Please check your email and ensure that your account is current so that we can continue to communicte with you and keep you informed about upcoming events. The WHHS Class of 1980 would like to extend an invitation to attend their upcoming reunion. If you are interested in attending please visit the WHHS Class of 80 to get registered.